Now your Android will be Fast, Clean, Cool and Safe using ' Clean Fast ' which is a Powerful Cleaner, Speed Booster and Battery life Saver. It also Cool down the temperature of Battery and CPU of your Android phone Clean Fast (Speed Optimizer, Cleaner, Battery Saver and CPU + Battery Cooler) : â— Speed up your Android up to 70% with the super fast processing technique! â— Remove junk files safely! 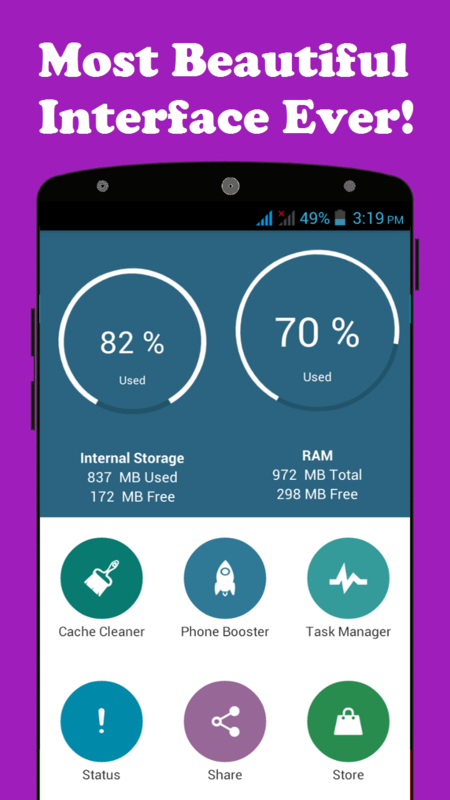 â— Free your Android memory by Cleaning all applications cache, 100% active. â— Best Manually Controlling Power Saver, which will increase the timing of the Battery (The Real Manually controlling Battery Saver) â— Very easy one touch "Optimize" button to Clean-up. 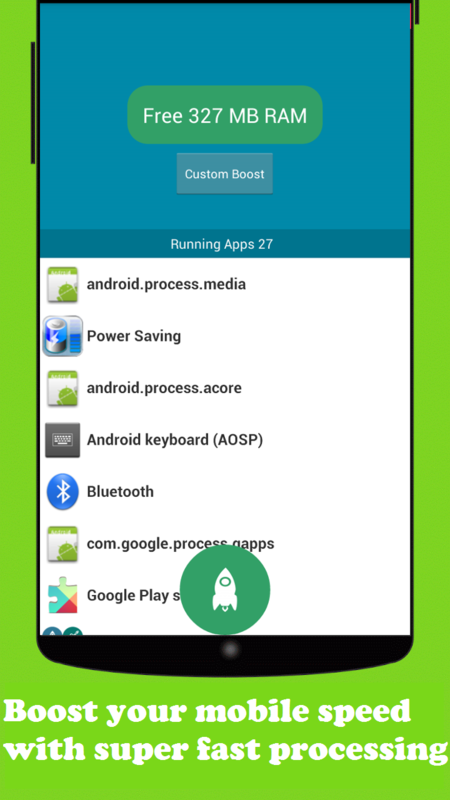 â— Cool off your Android device by finding and stopping apps with Task Manager and make your battery last longer. â— Ignore apps you don't want to kill. 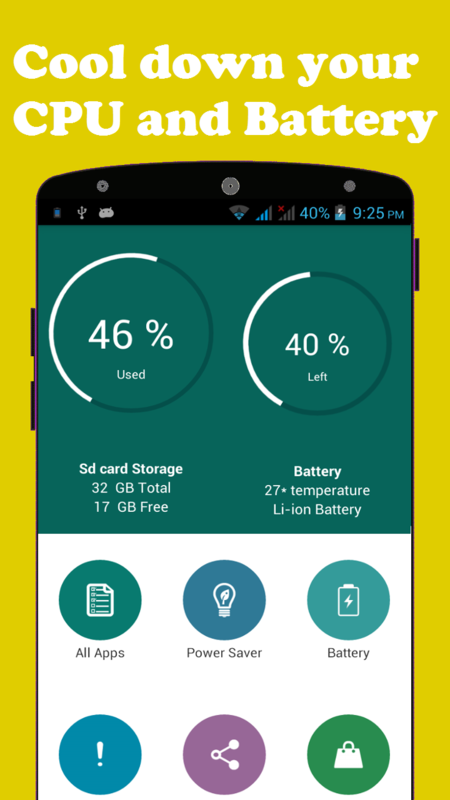 â— It shows battery temperature directly to observe how much hot or cool it is. Key Features: â˜… Super fast and handy: Processing takes just seconds, 500% faster than other paid Android Mobile Boosters. â˜… Allow you to close overheating apps with one simple tap to reduce CPU & Battery usage and cool down your phone! 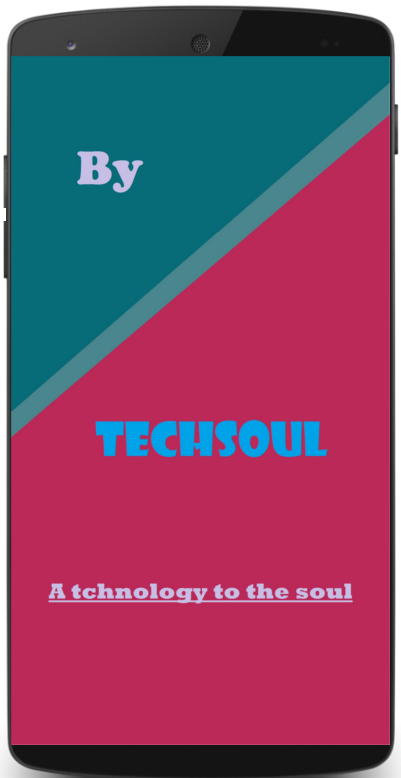 â˜… Boost up your Android and allow you to accelerate other apps by gaining performance and free RAM memory. â˜… Release memory whenever you want, Just one touch "Optimize" button to Clean-up. â˜… Offers you a fast and smooth gameplay. â˜… It shows battery temperature directly to observe how much hot or cool it is. â˜… One Tap life Operation to start whole processing with one button. â˜… Manually Controlling Power Saver to Save Battery Life.